A Decisive Transition: International co-operation on climate action | The Forum Network, hosted by the OECD: Shape ideas. Shape policy. Shape the Future. 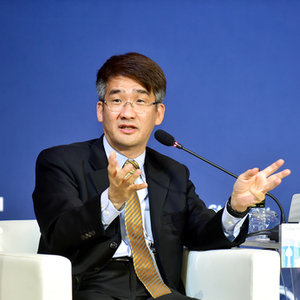 Wonhyuk Lim is Director of the Global Economy Research Division at the Korea Development Institute. Although we have made some progress responding to climate change over the past two decades, we are unlikely to achieve the 2-degree target if we stay on the current pathway. We need to make a decisive transition to a low-carbon pathway by promoting targeted research and development (R&D), energy demand management, sustainable infrastructure, and green trade and financial flows. Following discussions with the Think20 Climate Action Working Group in 2017, its members identified many excellent proposals to help decarbonise the global economy by mid-century. Thanks to dramatic cost reductions over the past decade, renewables have become competitive with fossil fuels in electric power generation; this is especially true when externalities are considered, for example energy production waste products and the effects of air pollution on human health, crop yields and buildings. More R&D needs to be done to further lower the cost of renewables, improve energy storage and efficiency and develop transmission technology. We should promote collaborative R&D into low-cost, clean and efficient energy services. For example, countries can pledge to fund low-carbon R&D (e.g. as a certain proportion of national R&D spending) and disseminate their findings. The G20 could also follow up its Mission Innovation and the “Breakthrough Initiative” by asking G20 Energy Ministers to translate the Consultative Group on International Agricultural Research (CGIAR) model from agriculture into the green energy field, and report on how Advanced Market Commitments (AMCs) might be applied to clean energy. Improving energy efficiency is the most cost-effective way of addressing climate challenges. 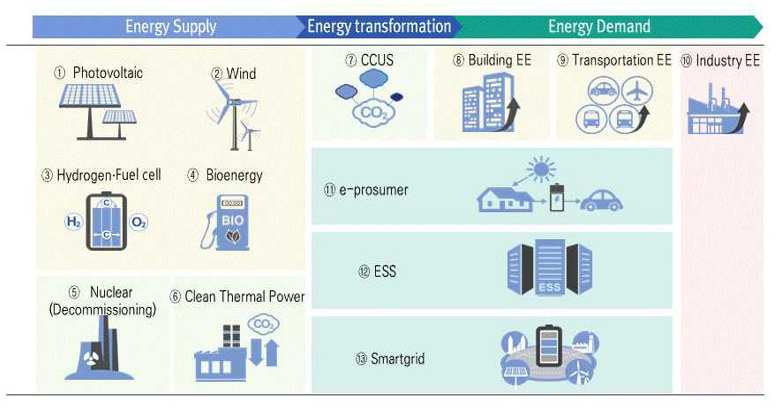 Using a ministerial- or leadership-level platform, the International Energy Agency (IEA) and the World Bank should disseminate best practice in improving energy efficiency, ranging from fuel efficiency standards to low-carbon urban planning (e.g. mass rapid transit in combination with ride sharing). 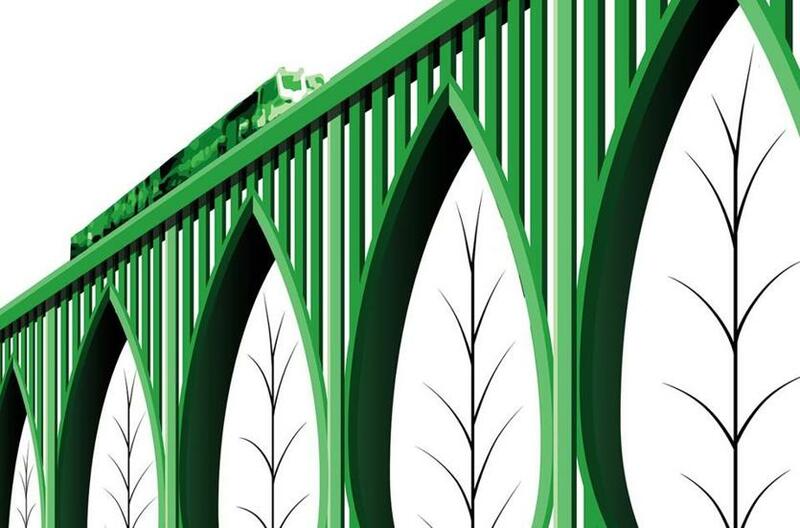 Multilateral development banks (MDBs) should develop standards for calls for tender and rating, and establish replicable and scalable platforms for infrastructure development. MDBs should establish infrastructure as an asset class to facilitate the use of different financing instruments based on the risk profile of infrastructure investment over the full life-cycle from planning to operation and maintenance. MDBs should also set energy efficiency and environmental standards for infrastructure as part of their loan conditions to encourage borrowing countries to adopt them. Mindful of the politics as well as economics of carbon pricing, countries should develop carbon pricing mechanisms (e.g. carbon fine/tax, cap-and-trade) suited to their local context. Specifying the use of carbon revenue to facilitate a low-carbon transition (e.g. R&D, investment in renewables) could enhance the acceptability of carbon pricing mechanisms. Countries should consider border carbon adjustments (BCAs) to reinforce the argument that both the letter and spirit of existing rules permit countries with carbon taxes or cap-and-trade systems to adopt “non-discriminatory harmonising tariffs”. They could request considerations to justify tax-free imports from developing countries with low per-capita carbon emissions. The Financial Stability Board (FSB) and the Task Force on Climate-related Financial Disclosures (TFCD) should develop model legislation on financial disclosure, including state-owned as well as private-sector carbon assets and risk management strategies by scenario (e.g. business as usual, nationally determined contributions, and 2-degree target). The Green Climate Fund (GCF) should refine selection and priority-setting criteria for climate mitigation and adaptation projects. Building a pipeline of priority projects would help persuade countries to provide funding. Building on their previous work, the OECD, IEA, and International Monetary Fund should develop a common methodology to assess fossil fuel subsidies and build a database, similar to agricultural subsidies. Countries should set a target date for eliminating financial support for fossil fuels, including production as well as consumption subsidies. The FSB and TFCD should assess the impact of stranded physical assets and resource assets on financial markets. Some believe climate engineering may be required to offset the potential consequences and future costs of global warming. However, the prevailing popular view appears to be that geoengineering might be a “cure worse than the disease”. Given that an insurance policy may be prudent, countries should devise processes to govern future research experiments in climate engineering and potential large-scale deployment. Issues include consideration of realistic forecasts of the scale and impact of mitigation efforts; how to constitute the body to assess research proposals and outcomes; the criteria for decision-making; and transparency and accountability provisions.